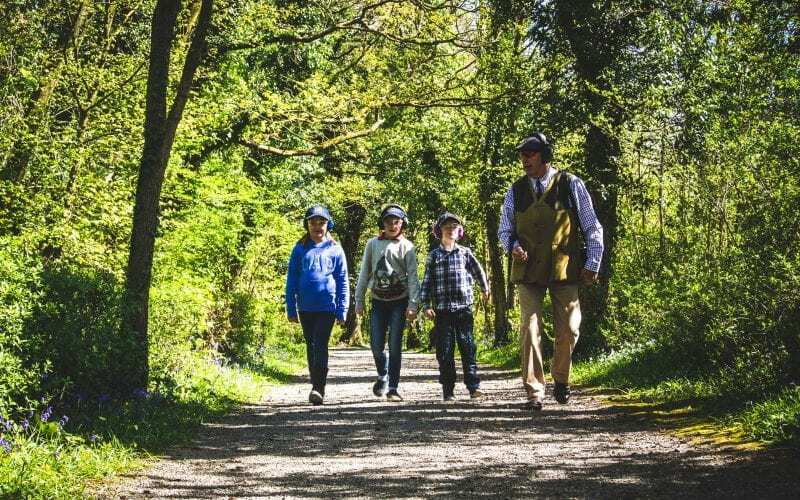 Set in 55 acres of natural woodland, Lady’s Wood offers the most comprehensive range of clay pigeon shooting facilities with a selection of layouts to suit all levels of ability, including two towers at 120ft and 60ft and three elevated traps. We are also now able to offer the HIGHEST shooting TOWER in the UK at 75 yards the Lady’s Wood Extreme Tower will challenge the best. The resident APSI trained shooting instructors at Lady’s Wood pride themselves on the quality of their shooting tuition, providing shooting lessons that are always tailored to your needs. 4 of our team are among only 200 instructors in the world to have completed the APSI advanced course. We are able to offer simulated game shooting for teams and individuals, ideal for company away days, corporate entertainment and a family get together. Successful clay shooting and game shooting depends on a number of factors including a consistent correct gun mount and a properly fitted gun. 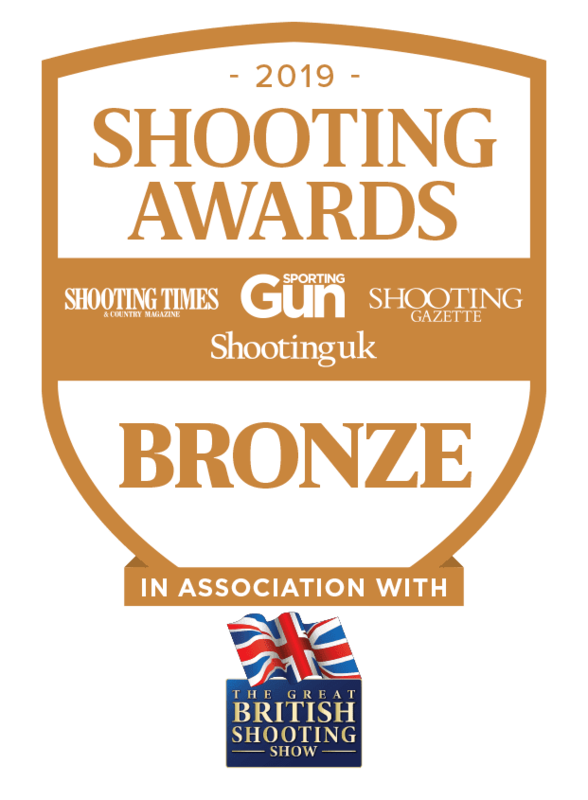 Lady’s Wood Shooting School offers a complete gun fitting service that enables us to give you a full evaluation of your current gun fit or fit you for a new gun. Visit our Bristol Gun Shop for help and advice. Lady’s Wood Clay Shooting School is the ideal location for corporate shooting, corporate shooting days and hosting business events. 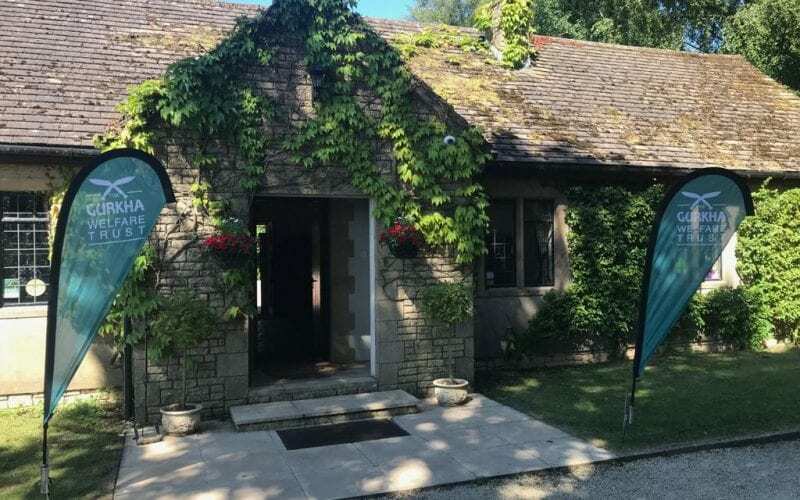 Our Cotswold stone lodge has been recently refurbished and extended to provide a luxurious and welcoming environment enabling us to create bespoke events from a full day’s shoot to a combined shoot and business agenda. Choose from a huge range of guns and shooting accessories through our partner Sportarm.